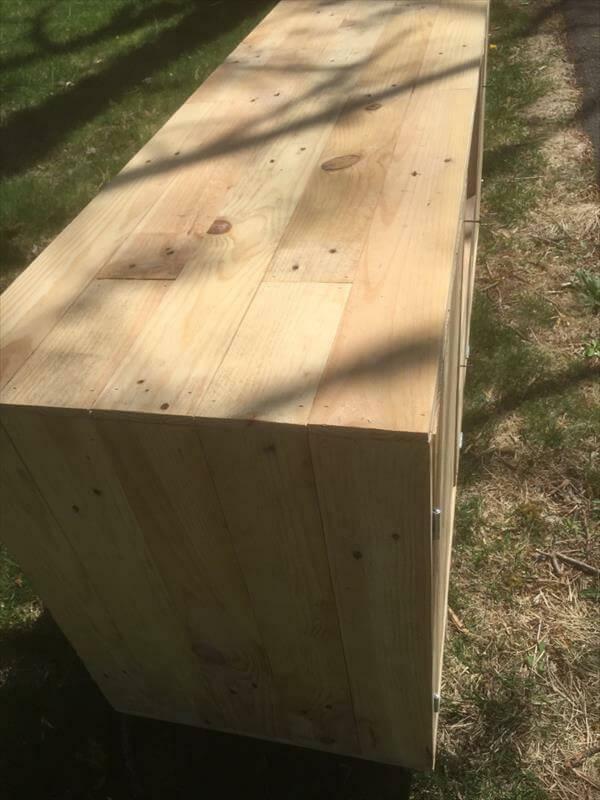 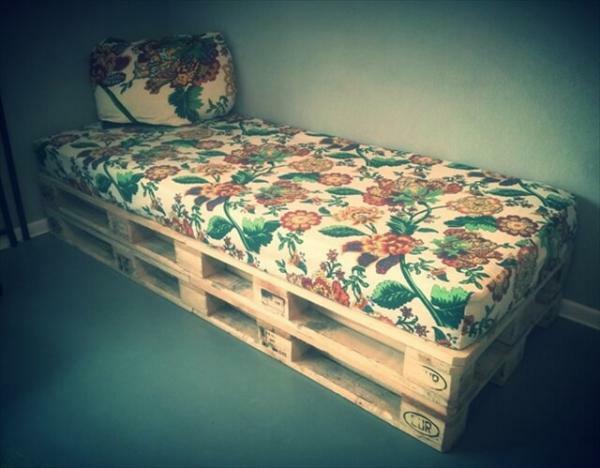 You may probably build furniture faster with pallets than just wasting your time to shop it from the market that may also cause a heavy load to you wallet for sure! 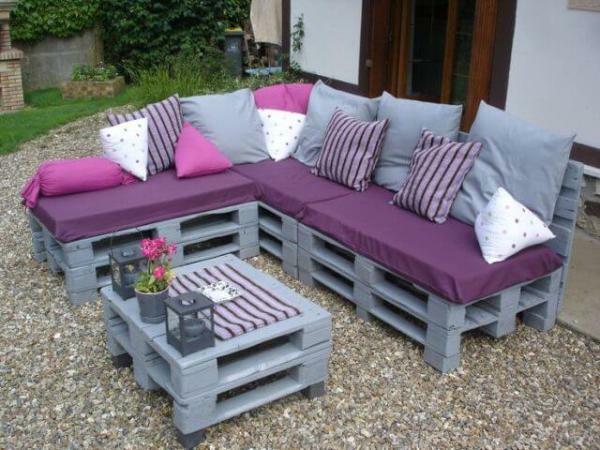 Pallets are just to take over if the prices manufactured furniture, are not friendly to your hardly earned money! 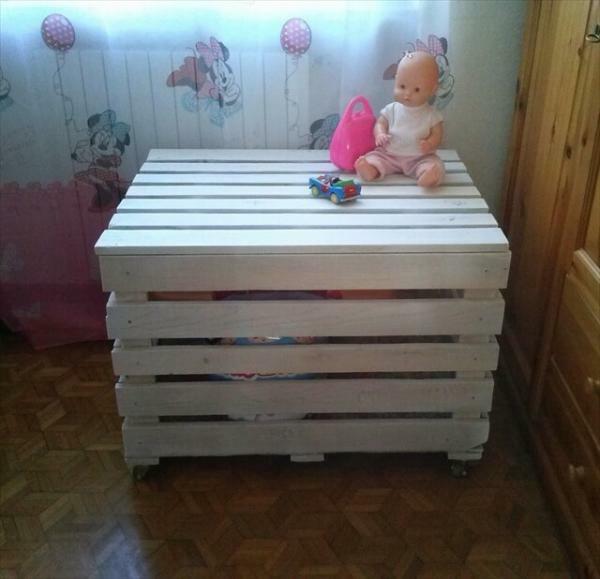 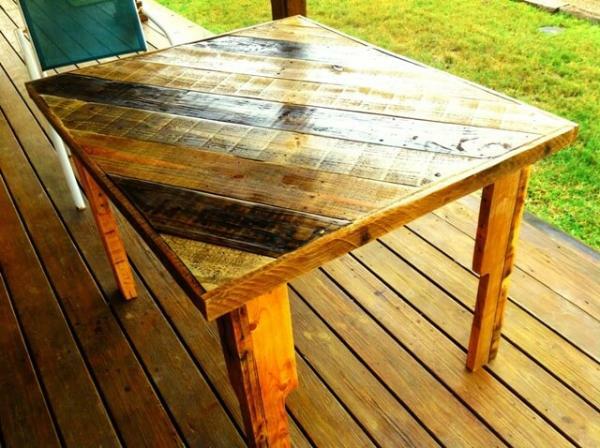 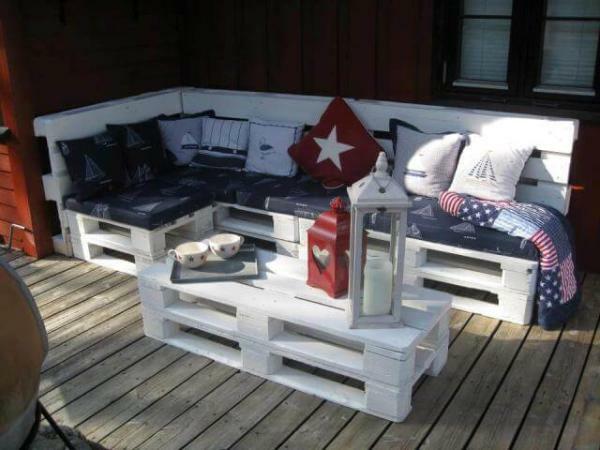 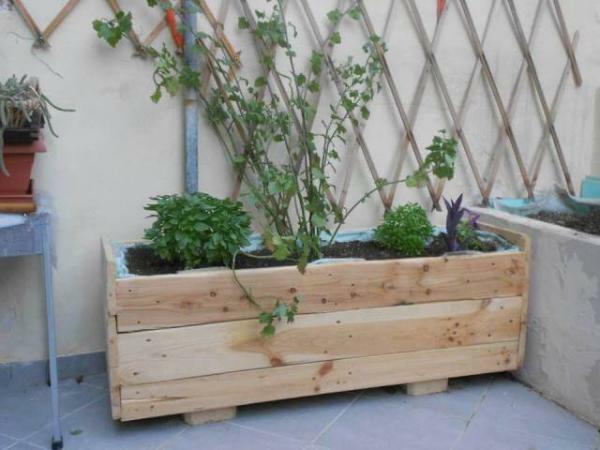 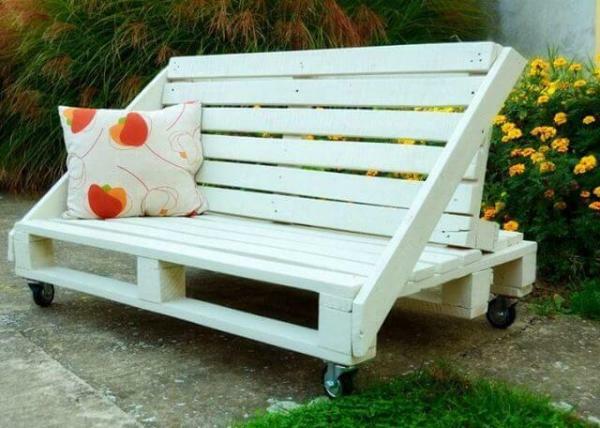 There is a great craze to see of pallet wood recycling in DIY’ers and people are improving their home much with pallets! 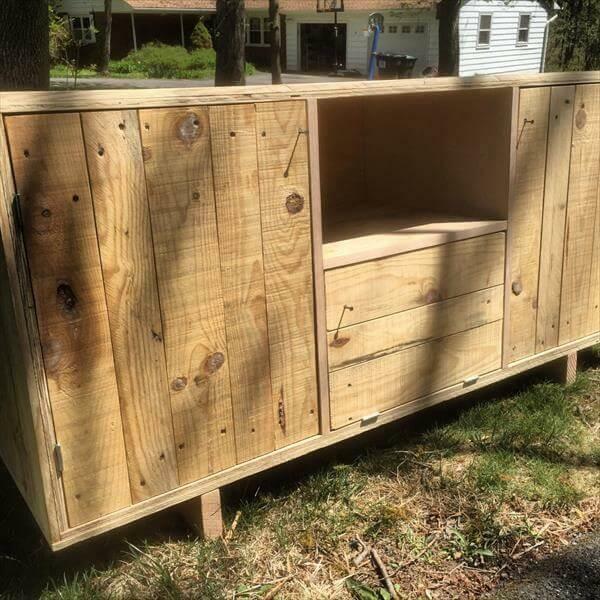 Here comes this pallet media unit / TV stand which may be all your need in your media room and it is much possible that you are just thinking about to have it! 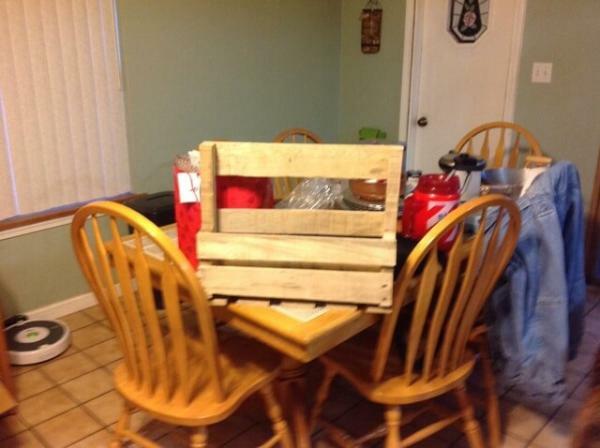 If we have guessed it right! 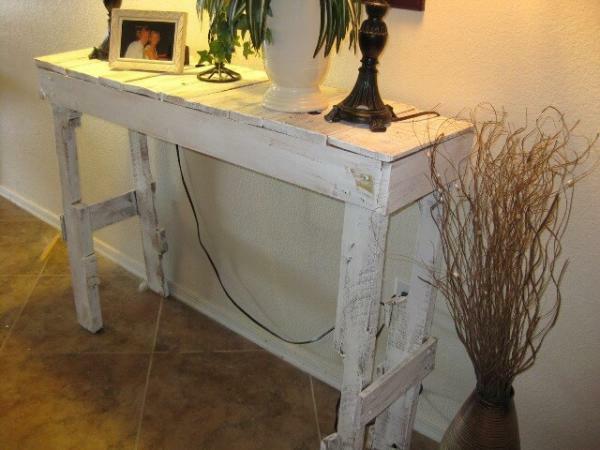 Then this is best ever way to have your own sturdy, functional and storage-friendly pallet media console table as it is going to cost your nothing but a little bit frame work! 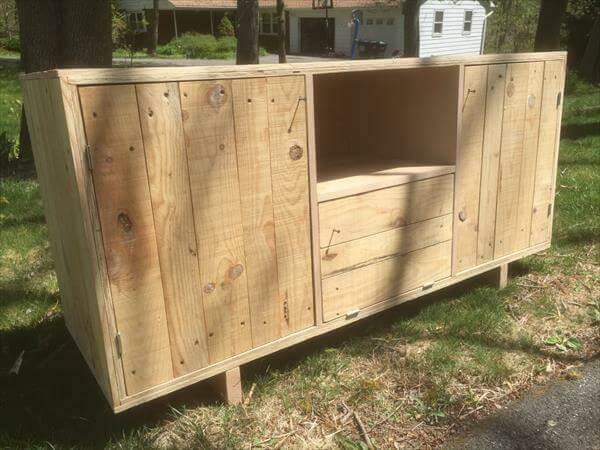 This dainty pallet furniture pieces contains two bigger sub-cabinets on both sides and a smaller one at the mid just at underside the mid shelving space! 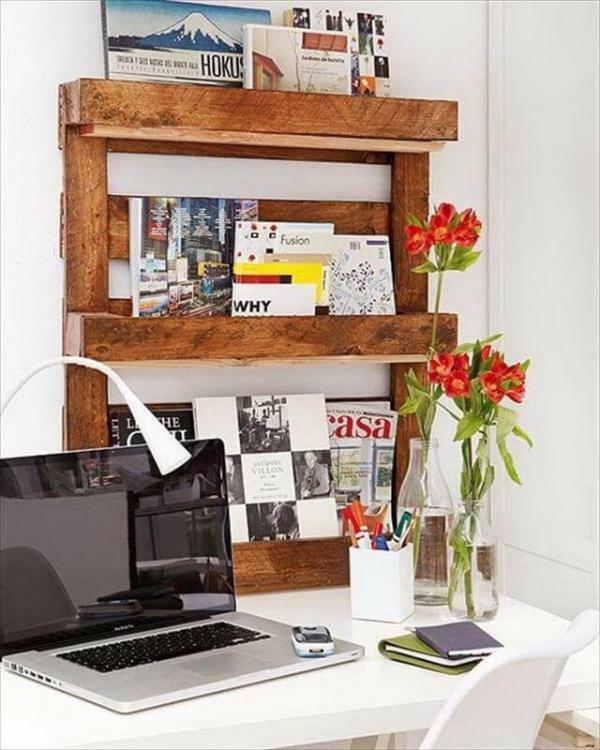 Nail has been added as doors handles and create a beautiful rustic look, do try it and have great fun with shipping pallet skids!